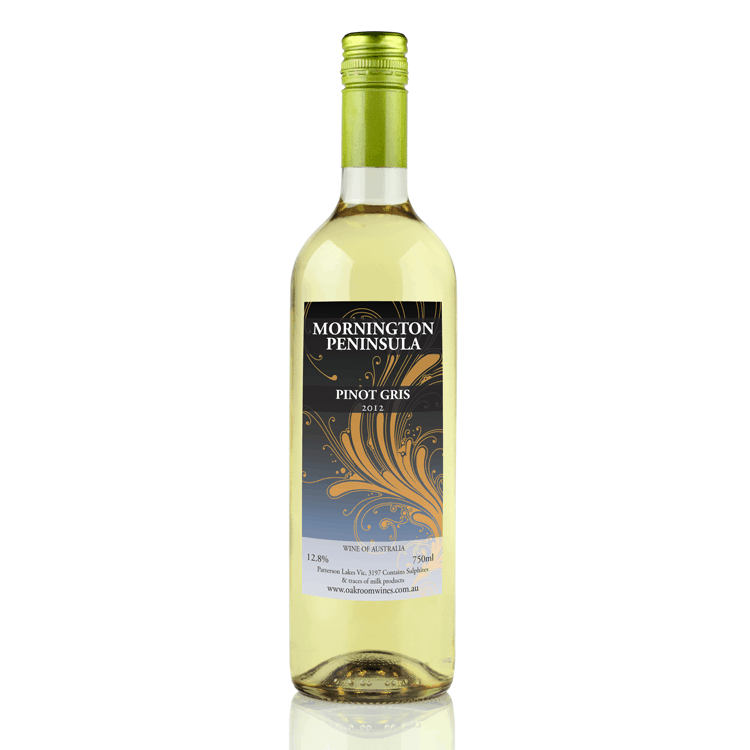 Victoria’s Mornington Peninsula is famous for its wines and this Pinot Grigio variety is simply sublime. Fresh and fruity, subtle, style with a level of delicate complexity that will be appreciated with fine food. Has that slight oiliness and light green tinge you expect from a great Pinot Grigio. Dry with a crisp clean finish.